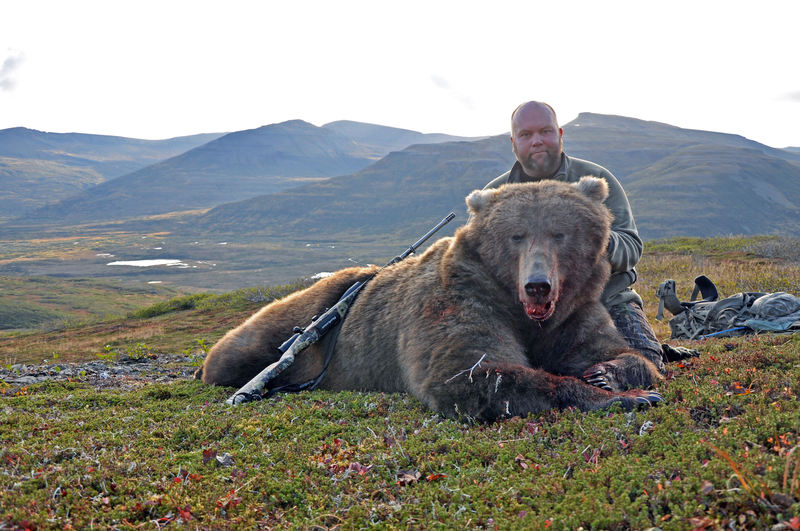 The Alaska Peninsula offers some of the finest coastal brown bear hunting in the world. 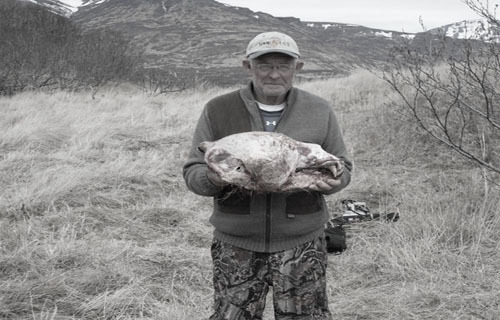 I have been hunting on the Alaska Peninsula since 1974. My sole use guiding area from the US Fish and Wildlife Service Becharof National Wildlife Refuge allows 4 Brown Bear hunts per year. 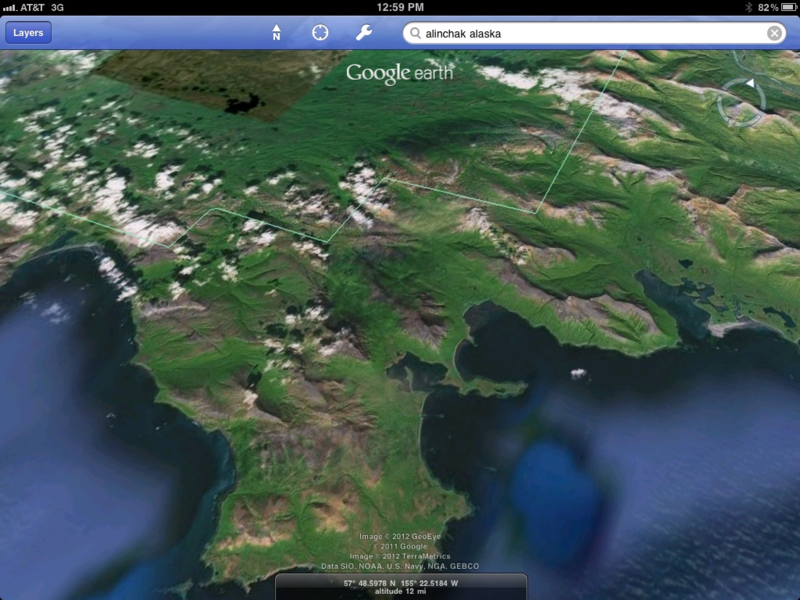 There is an abundant brown bear population.This area is on the Pacific side of the Peninsula 30 miles from Kodiak Island across the Shelikof Straight. 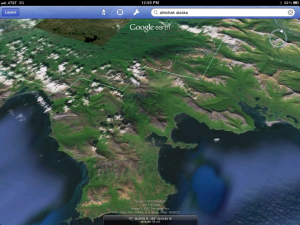 The terrain is varied, from beaches to river valleys to ridge top hunting sites. We try to make our guide business as good as it can be. This includes the best guides, gear and best places to hunt. 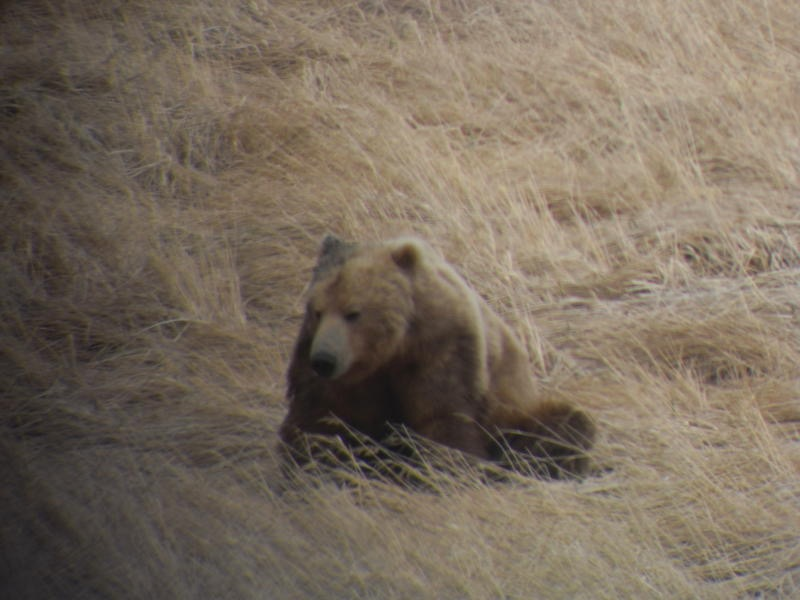 We feel hunting in the USFWS Becharof National Wildlife Refuge give our clients the best chances for success on their hunt. 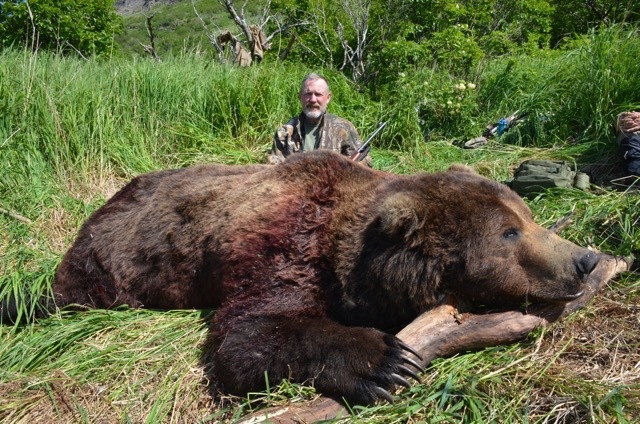 The advantage is this is a sole use guiding area, you will not be overrun by other guide outfitters. You are reassured that you are hunting with a guide business that has underwent a review of it’s capabilities and practices. You are hunting in a wilderness area, as such your grandchildren will enjoy the same undeveloped view that you enjoyed on your hunt. We fully-support Leave No Trace hunting for that reason. Dan Hammond’s Brown Bear Adventure As I reflect on the great adventure I just finished, I can’t help but think about Kelly and Linda Vrem and how hard they, and the entire team at Rough and Ready Guide Service, work to create such wonderful memories for their hunters. This is the third year in a row I have hunted with them and each experience has been fantastic. Hunting with Kelly and Linda Vrem is more than a hunting adventure. It is spending time with good friends who care not only about the quality of the hunt but also about the people they are doing it with. 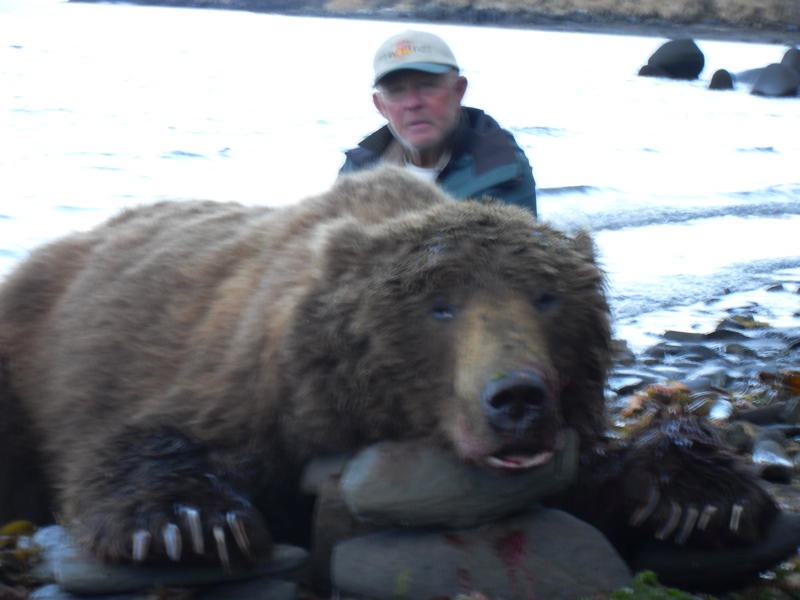 This is why they have so many return hunters who enjoy hunting with this long time crew. I look forward to my next adventure with Kelly and Linda!